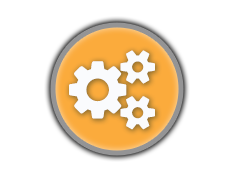 DealerVault offers an interface for vendors to monitor their active and pending dealer feeds, current delivery settings, and visibility into the current status of their outstanding dealer setups. The site supports multiple vendor programs under the same login to make managing your dealers more convenient. Active Vendors: Please Use the link below to get access to your Vendor Portal. New Vendors Let's Get Started! Choose the method, formatting and frequency you would like to receive your data. Instant feed activation through your dealers. Our large network of integrated dealers accelerates the activation process. Submit and follow the status of your open orders. See pending feeds that require your action and monitor active feeds. 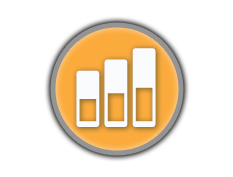 Export your DealerVault dashboard to streamline your business processes and incorporate the data in your own systems. The CarPod add-on gives you the ability to combine multiple input sources to a single record. Dedicated resources to help support your business. Get the assistance you need to ensure your program is running smoothly. Data is automatically enhanced with both address and vehicle year/make/model standardizations. Reduce program delays by previewing dealership data for your program prior to a full delivery. 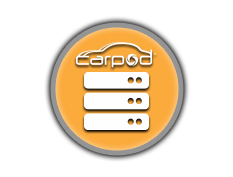 The CarPod add-on gets you direct visibility into inventory records with control to add and augment vehicle records. The CarPod add-on allows you to combine inventory data with images. Simple Drag & Drop Photo upload and reorder tool. Update, add, and organize web graphics and more! Someone from Authenticom will get back to you shortly.